As the fastest way to production, the CI/CD pipeline is now mainstream among software companies, forming the backbone of the modern DevOps environment. While DevOps handles the culture aspect, CI/CD focuses on the process and tools. 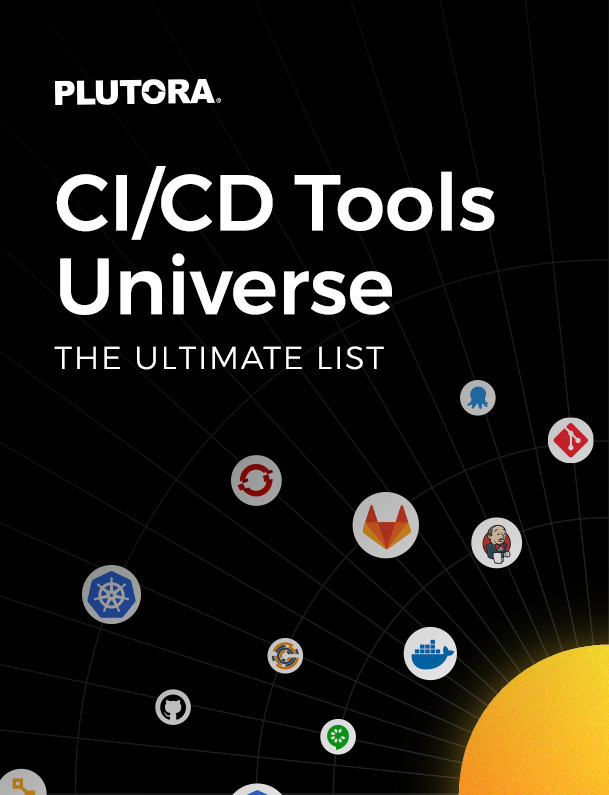 With this guide, we hope to provide a clear overview of the various CI/CD tools categories and give a broad sampling of the various tools that are available.